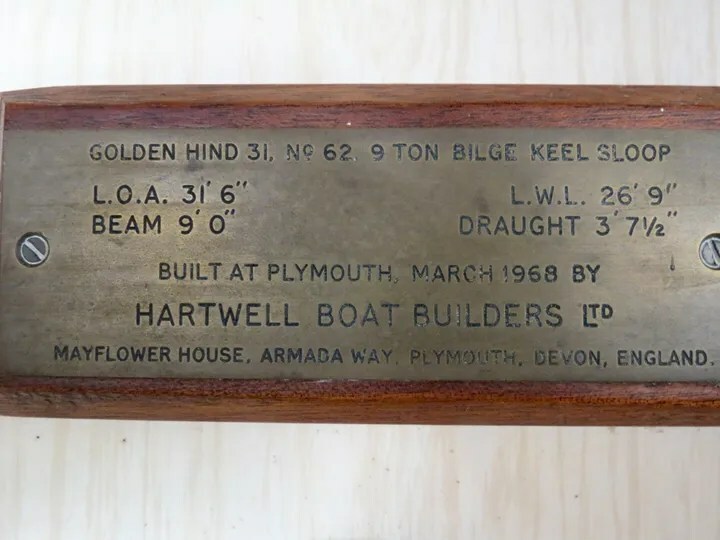 After several months of researching “1960s-style” designed and built sailboats, I made a commitment on March 31, 2014, to purchase a 1968, Maurice Griffith’s designed, “Golden Hind 31”. Golden Hind 31′ – Wave Train. 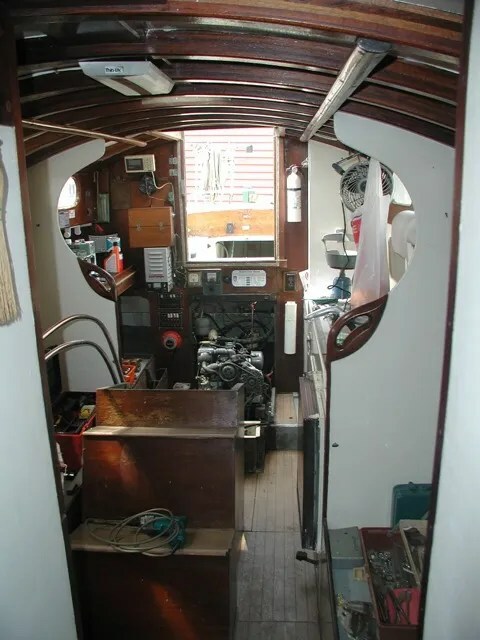 Below are a few photographs of the boat I have purchased. 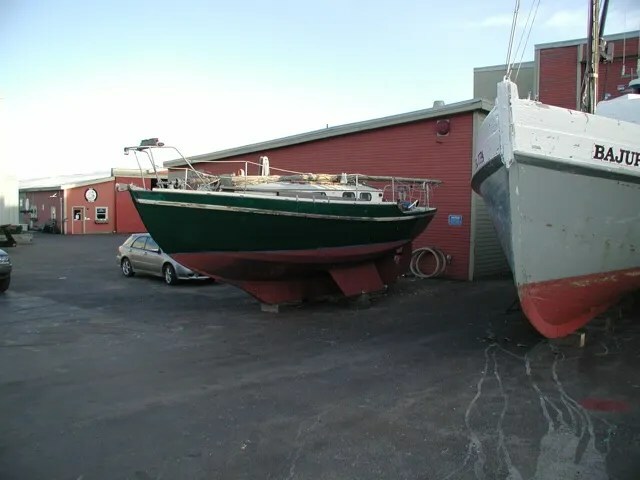 Finally, here is a video of what this sailboat looks like, shortly after I purchased it. 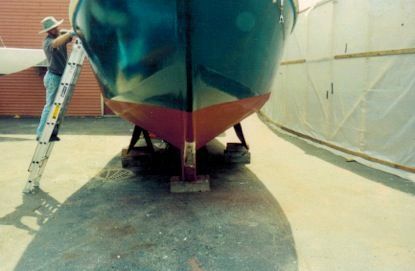 I have been told that the boat has been sitting “On The Hard” for nearly eight years at the time that I bought it.